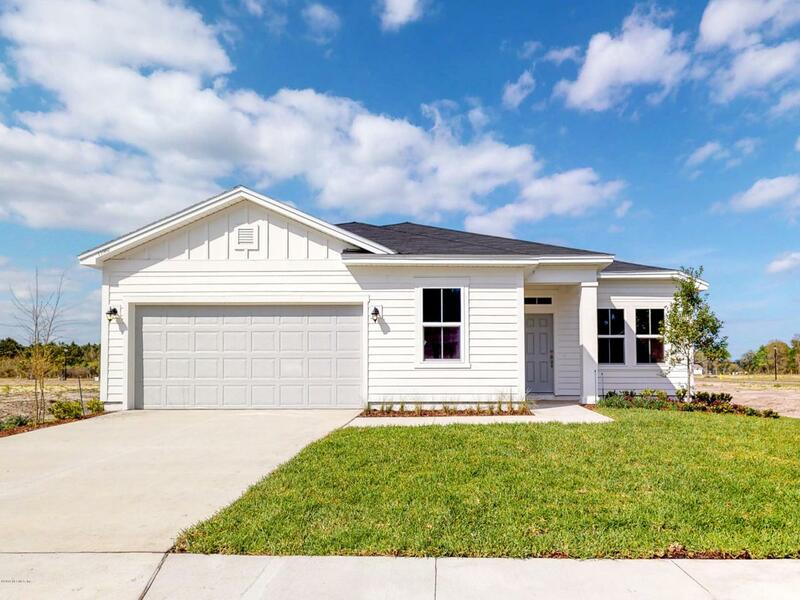 The Caverton is single story, open concept floor plan with a Kitchen built for a chef's dream! 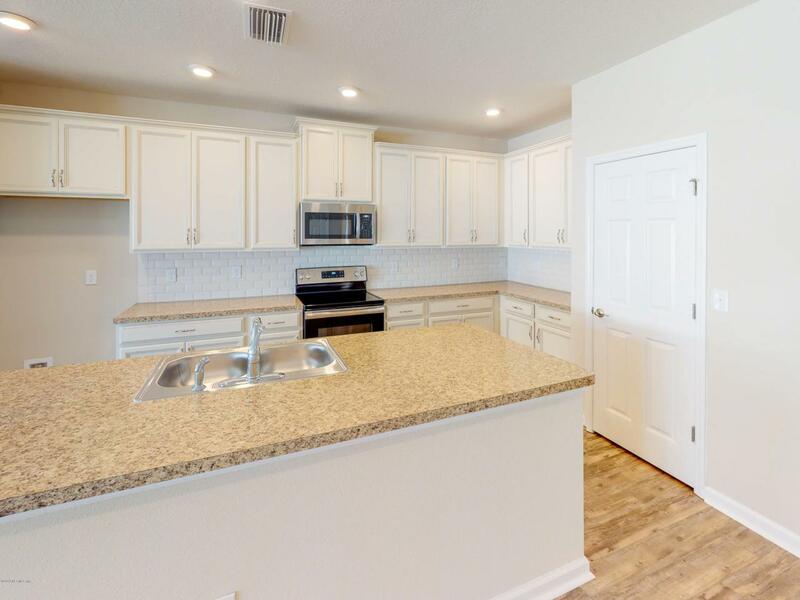 Stainless steel appliances, light and bright cabinets, large island and walk-in pantry make this Kitchen perfect for entertaining. 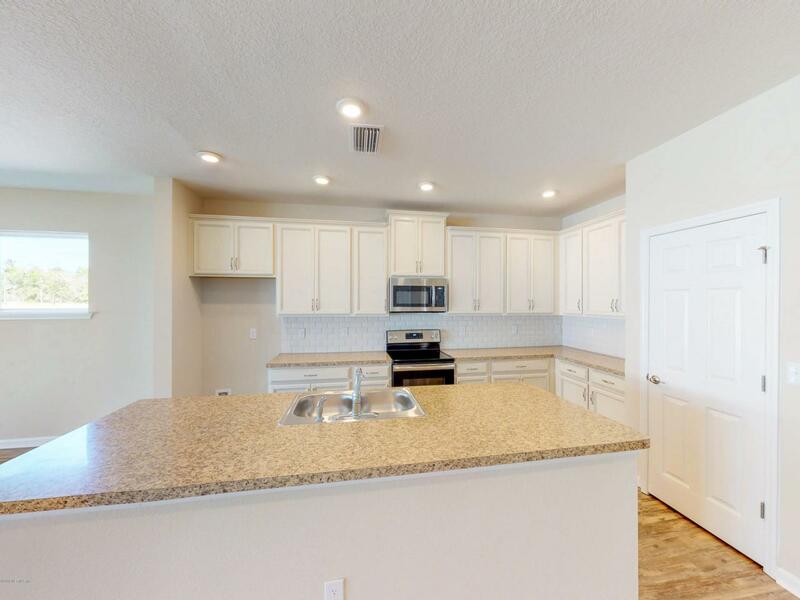 Popular LV Como Plus Tile flooring runs through all common areas of this home, including the Office/Study. And if you are in need of a home with storage, this one has it all. 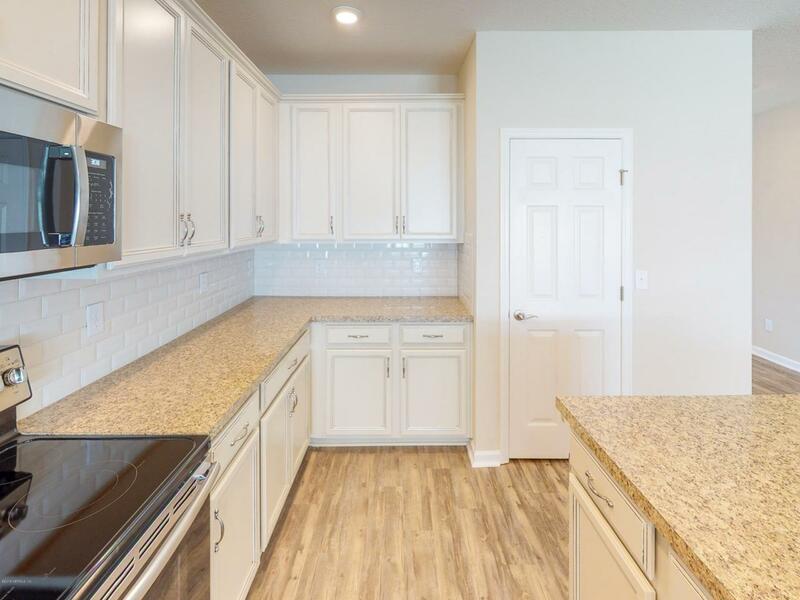 From the 2-Car Garage with additional Storage Bay, Attic Storage above the Garage and huge walk-in closet behind the Study, you won't run out of room! Ready March. Call for more details.